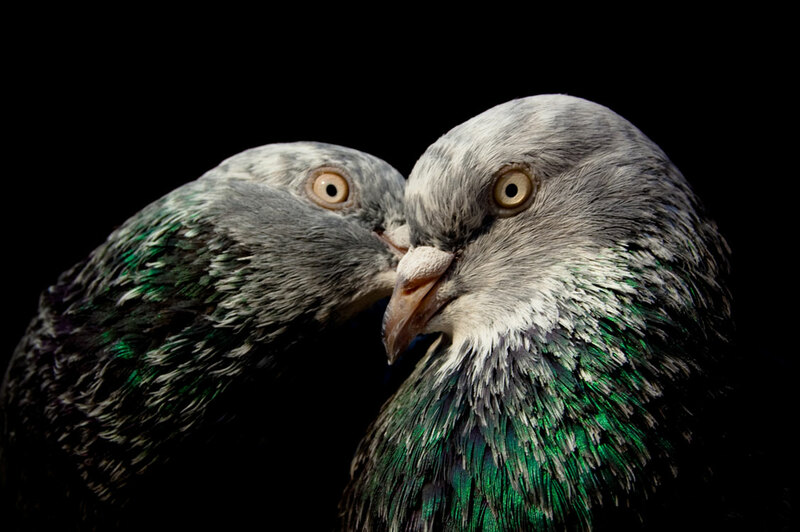 Pigeons are peaceful bird and at times so romantic. They are monogamous, as mated pairs typically breed in successive seasons throughout their lives. A majority of the pairs will try to bring up about four to five broods every year. A Keeping pigeon is ancient hobby cherish by many dwellers of Kathmandu, Patan, Bhaktapur and many other old urban cities of Nepal. Took this picture one evening at my home and these are my pigeons.